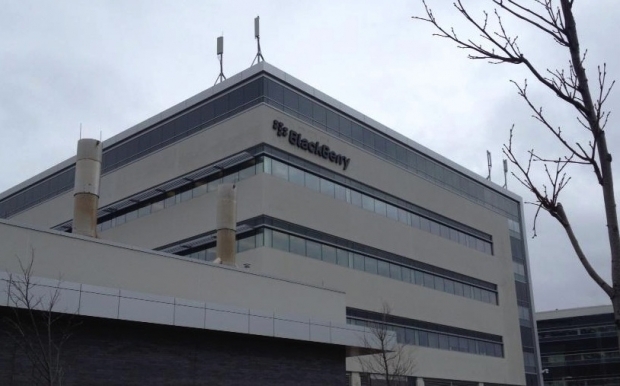 BlackBerry selling Canadian real estate for $305 million | BlackBerry Blast! BlackBerry has been cutting costs in an effort to get in a better financial position. The company announced earlier this year it would sell most of its Canadian real estate to raise cash. BlackBerry announced Monday that Spear Street Capital would purchase most of the property for $305 million. BlackBerry will sell more than three million square feet of space and vacant lands, but the company will lease back some of the properties. BlackBerry says they intend to have a strong presence in Canada, but they need the cash. Is it a smart move or desperation?